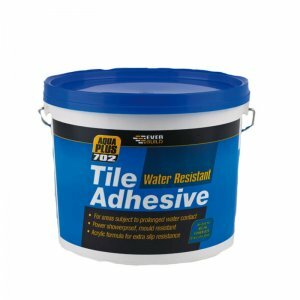 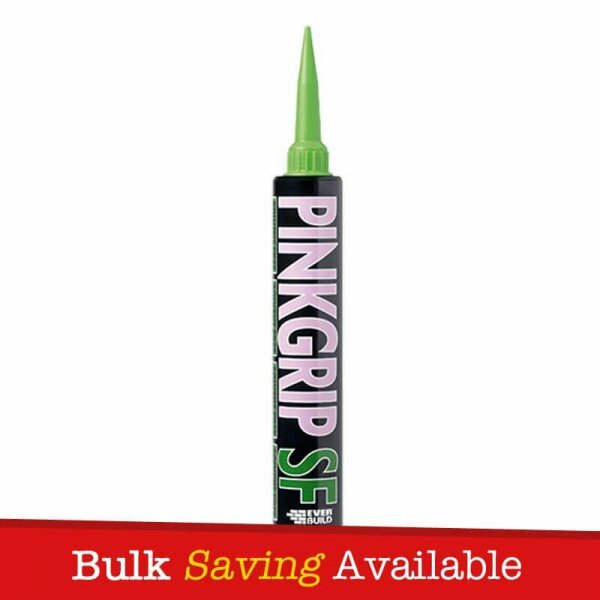 Everbuild PinkGrip SF is a direct bond solvent free gap filling adhesive specifically formulated for the professional user. 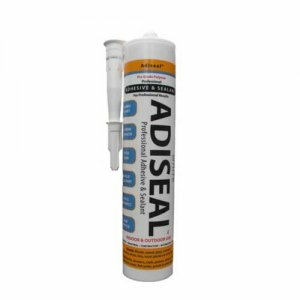 The product can be used to replace mechanical fixings in a wide variety of home improvement applications. 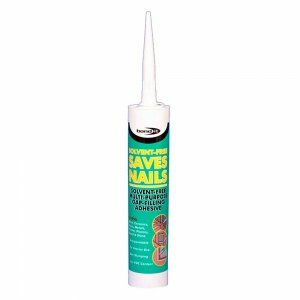 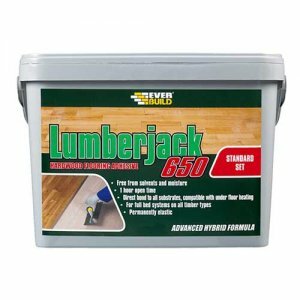 Ideal for bonding wood, brick, plaster, plasterboard, polystyrene, metals and plastics. 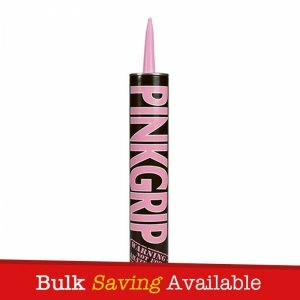 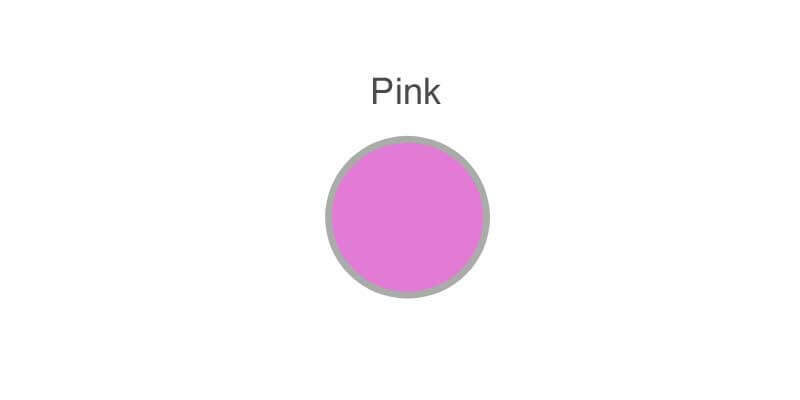 Everbuild PinkGrip SF has an environmentally friendly formulation and enhanced slump resistance for quick simple direct bonding without the need for temporary support in many applications. 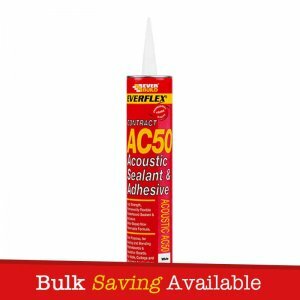 – Enhanced slump resistance for quick simple direct bonding without the need for temporary support in many applications. 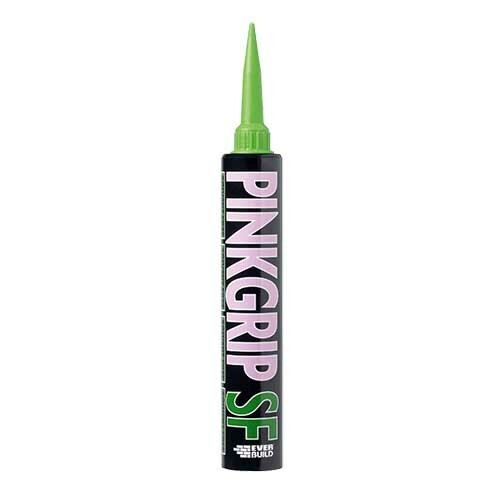 – Good “nip off” quality to prevent messy stringing of adhesive.